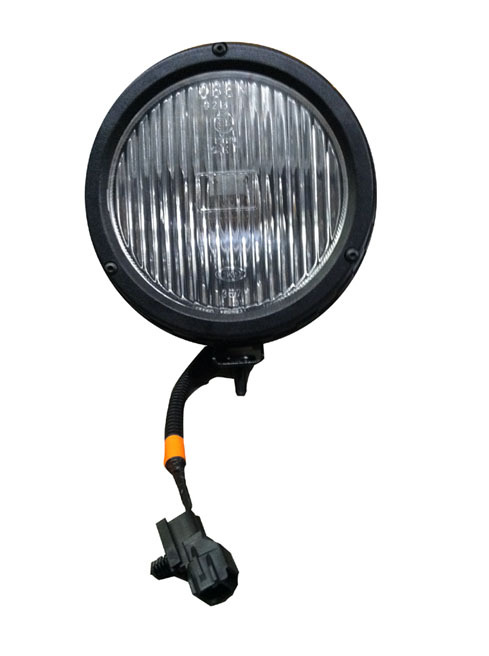 Factory Fog Lamp for the 97-04 TJ Wrangler. 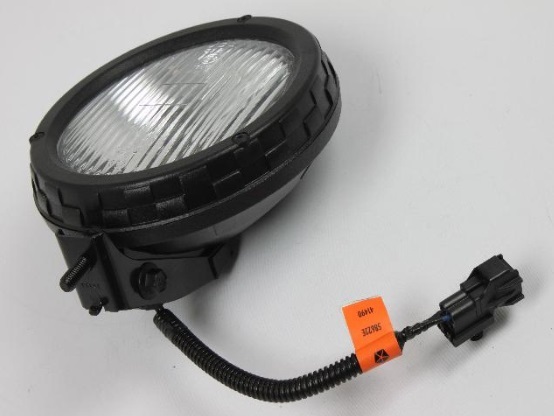 Can also be used to as a replacement fog lamp for the 82208017 or 82208017AB Fog Lamp kit. 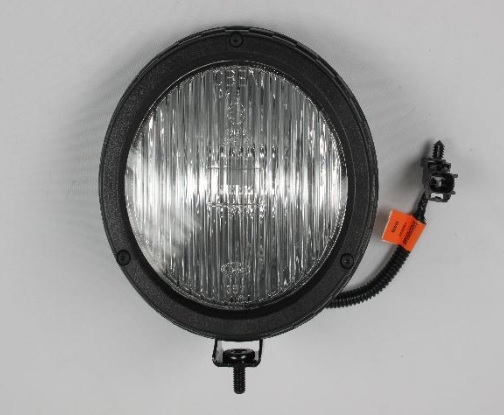 After an original fog lamp on my 2000 Jeep Wrangler, had a small mishap some time ago, I did not want to replace it with anything other than an exact match as everything else on my Jeep is original. This was it, and was a snap to get into place--perfit fit and looks great. Fast shipping too. Thank you!! 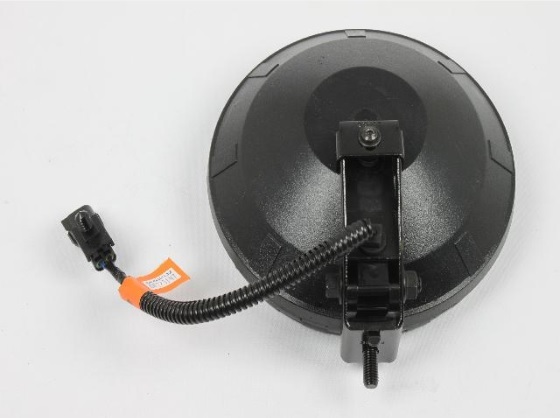 ProsExact replacement, fast shipping, no hassle.